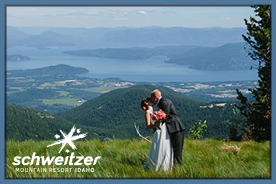 Can you picture yourself saying "I do" at the oldest, most historic and picturesque settings in Idaho? Nestled at the foot of rolling hills and stunning landscapes, Old Mission State Park has both indoor and outdoor settings that can accommodate weddings of any size. Keep reading to learn more about Old Mission State Park and how you can wed your sweetie at a venue steeped in history! What type of wedding does your venue work best for? 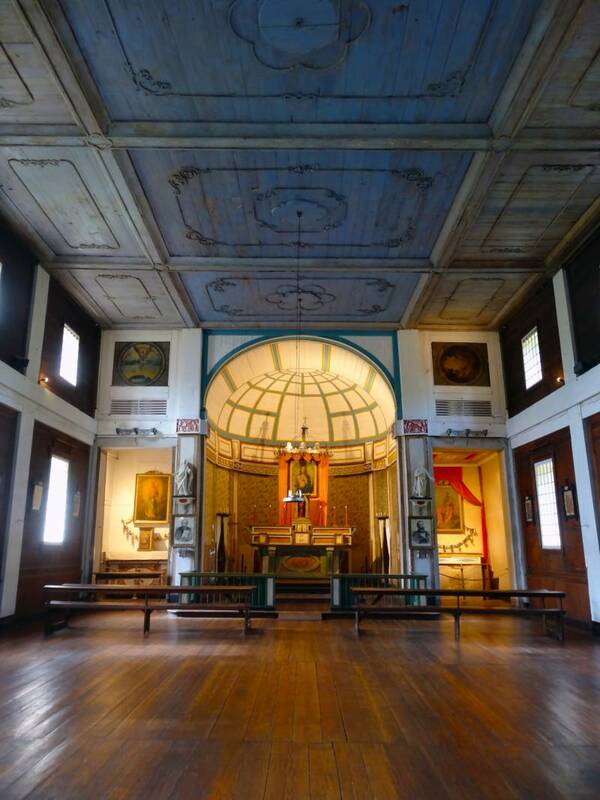 The Sacred Heart Mission, constructed between 1850 and 1853, is the perfect setting for a magical, romantic wedding experience. The Mission and grounds provide a beautiful and tranquil location for an intimate wedding or a wedding with a guest list up to 500 people. The Mission is available for weddings, regardless of religious backgrounds, is easy to find and has ample parking. 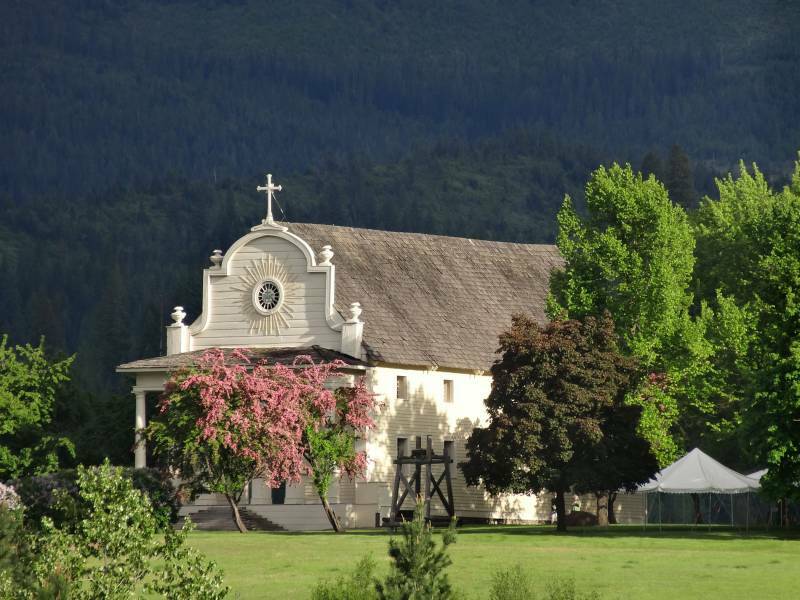 The Mission is Idaho’s oldest standing building built by Jesuit missionaries and the Coeur d’Alene Tribe in 1850. The site is a National Historic Landmark, one of three such designated buildings in Idaho. What is the capacity of your venue? What are your catering guidelines? Caterers must be self-contained as there is no kitchen and limited water available. 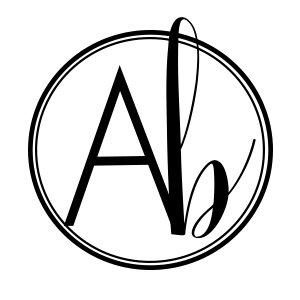 All rentals must be removed and picked up prior to 9:00 a.m. the following morning. The park is unable to store any rentals or decorations. Electricity is available for limited use. Prior arrangements need to be made for use with park management. Rental companies hired to provide items such as chairs for a wedding ceremony or tables and chairs for the reception and/or other vendors such as caterers, florists, musicians, photographers, etc., may arrive no sooner than (2) hours prior to the scheduled ceremony start time. The responsible individual must ensure that cleaning and removal of items brought for the event is completed to the satisfaction of park staff, to ensure the return of the cleaning/damage deposit. Rental companies/vendors/caterers must make arrangements with park staff prior to set-up to determine areas to unload and load to avoid vehicles on lawn areas and damage to park features. Do you have a ceremony location? Wedding ceremonies may be held within the Mission or in the West Courtyard, both located in the center of Coeur d’Alene’s Old Mission State Park. 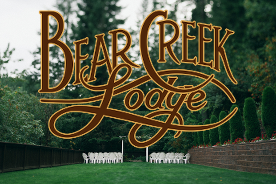 The West Courtyard captures the charm of the landscape with its mature trees, green lawn and scenic vistas and is appropriate for weddings or receptions. 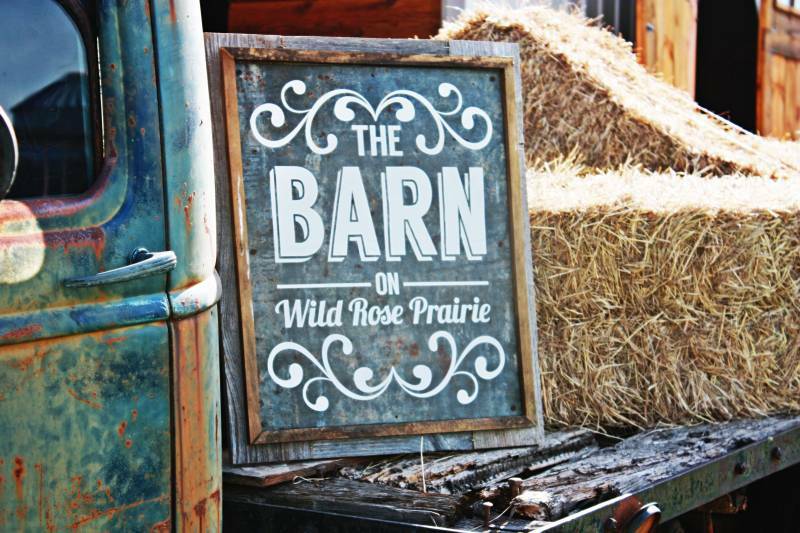 Both areas create a one-of-a-kind historic backdrop for your special day and may be rented separately or together. The Mission is ADA accessible. What is your advice for couples planning their wedding? The Sacred Heart Mission sits atop a small knoll surrounded by beautiful landscapes and romantic vistas on every side that create a serene, picturesque setting. Coeur d’Alene’s Old Mission State Park is first and foremost a state park that includes a sacred, historic site. Please keep this in mind when planning your event. Sacred Heart Mission is a public facility and cannot be closed to the public during normal hours of operation. What is included in your packages? 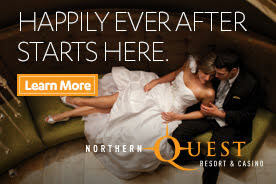 Use of the building, courtyard and a wedding rehearsal is included in the wedding option. What is the price range of your venue? Each option listed below comes with a basic three (3) hour reservable time period for the Mission, West Courtyard or a combination of both. This time period includes an hour rehearsal and two (2) hours to use for set up, ceremony, teardown, and clean-up. The Mission building itself may only be used for a period up to three (3) hours total. The maximum seating capacity for the Mission is 150. Additional time desired or used for the West Courtyard beyond the three (3) hours will be charged at $200.00 per hour up to four (4) hours. Each option includes park admission for all guests, set up and use of interior chairs for the Mission, parking assistance, and garbage removal. 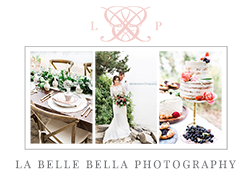 Option 1 – $300 - Designed for a small, intimate, yet beautiful wedding with 25 guests or less. Option 2 - $500 - Designed for a small wedding and reception of 50 guests or less. Option 3 - $700 - Designed for a medium to large gathering with 100 guests or less. Option 4 - $1100 - Designed for a large gathering up to 250 guests. Option 5 - $1500 - Designed for a large gathering up to 350 guests. 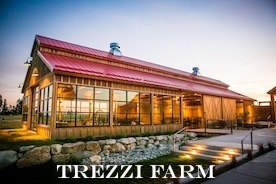 Option 6 - $1900 - Designed for a large gathering of more than 350 guests up to 500. The Mission is open year-round; off hour events may be considered. Please discuss with park management. June – September, events may be scheduled anytime Sunday through Saturday between the hours of 10 a.m. and 5 p.m., except for major holidays, the second weekend in July, August 15th and the weekend prior to and following August 15th. October – April, events may be scheduled anytime Sunday through Saturday between the hours of 10 a.m. and 3 p.m., except major holidays. **There are no heating facilities within the Mission and only limited parking is available during the winter months. May - events may be scheduled anytime Sunday through Friday between the hours of 1 p.m. and 5 p.m. and Saturday between the hours of 10 a.m. and 5 p.m., except Memorial Day. For More Information, Visit Old Mission State Park!